Achievement? Examining the Relationship Between Achievement and Psychosocial Variables in High Achieving African Americans. Journal of Advanced Academics, 28 (2), 120-140. ​Hanson, J. (January 24, 2017). Testing the Difference between School Level and Academic Mindset in the Classroom: Implications for Developing Student Psycho-Social Skills in Secondary School Classrooms. Journal of Educational Issues, 3 (1), 44-63. Hattie, J. (2009). Visible Learning: A Synthesis of Over 800 Meta-Analyses Relating to Achievement. London; New York: Routledge. State Snapshot Report. Retrieved from https://goo.gl/HchdEv. Paunesku, D., Walton, G. M., Romero, C. L., Smith, E. N., Yeager, D. S., & Dweck, C. S. (2015). 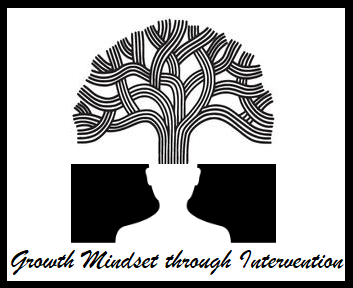 Mindset Interventions are a Scalable Treatment for Academic Underachievement. Psychological Science, 26, 784-793.